Of all known writings from Christian authors of the early church, an epistle sent from the church at Rome to that in Corinth stands out as one of the most important. To tradition, this letter is known as 1st Clement and it remains the earliest non-canonical Christian writing known today. It gains its name from later Christian writers who attributed it to a man of the church in Rome named Clement. But who was Clement of Rome? As is often the case, some traditions conflict, and the evidence does not always corroborate traditional accounts. In this article we will consider what is known of Clement of Rome and the important writing attributed to his hand. 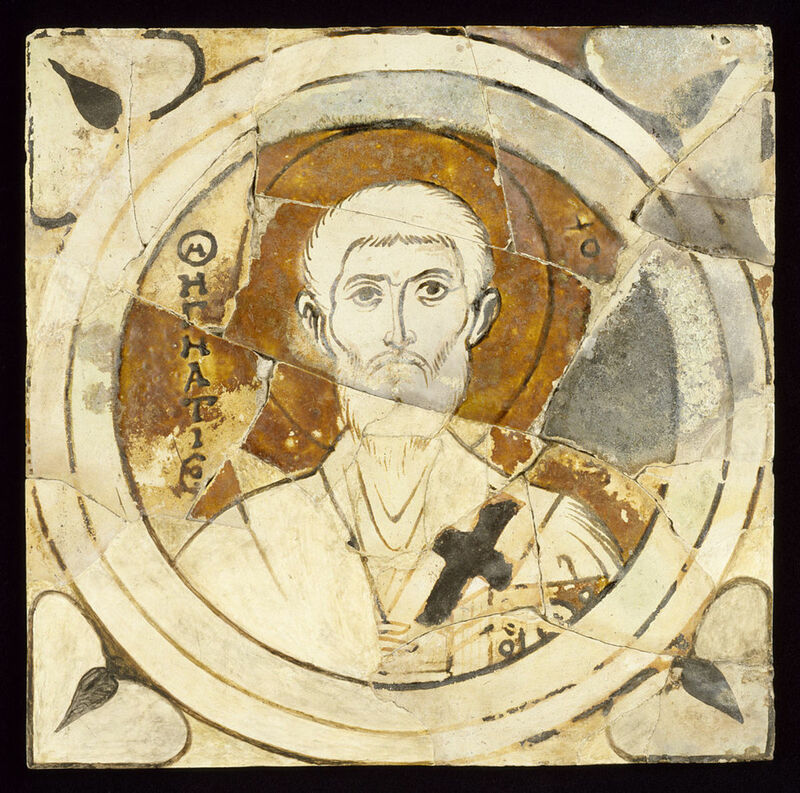 Was Clement the Bishop of Rome? Traditionally, Clement of Rome is known as the third bishop of that city, a position Eusebius states he assumed in the twelfth year of Domitian’s reign, A.D. 935a and which he held till his death circa A.D. 1005b. There are a number of problems with this understanding however. Early bishop lists do not agree on this score. Irenaeus affirms that Clement was the third bishop in Rome after the apostles instated the first1. Tertullian, on the other hand, believed Clement was the first Roman bishop appointed directly by the Apostle Peter2. It is important to understand that, when faced with heretical groups attempting to claim some direct lineage to the teachings of the Apostles, early Christian writers often appealed to a direct lineage of church elders from their day back to the original apostles of Christ. As many of the churches were led by only a single elder, this translated into a bishops list. However, not all churches had only a single elder (monarchal episcopate), some were governed instead by a council of elders at first and only developed into a monarchal episcopate later. This can be seen to have been the case in Ephesus and perhaps even Jerusalem3. As Bishops lists became more important, they assumed the universality of monarchal episcopates and so incorrectly attributed singular authority to men who never held such a post. As a historical principle, a key clue to determining which churches might have initially had only councils of elders is that bishops lists concerning them disagree, as is the case with the church at Rome. Other factors point toward Rome being governed by a college of elders into the early second century. Writing circa 107 A.D., Ignatius of Antioch sent seven letters to six different churches. Five of these churches Ignatius exhorts to cling to their bishop and honor his authority, in one he makes no mention of a bishop at all – Rome4. Here we see reference to multiple elders presiding over the church at Rome. But what is most striking about this passage is that, given the time and place of its composition, it almost certainly references the very Clement we now discuss! If this is so, The Shepherd of Hermas does not seem to place him among the elders of the church, only attributing to him the task of sending out missives from the church at Rome to those in other cities. Indeed, some have concluded from this that Clement of Rome may not have been an elder at all, but rather a form of secretary serving the college of elders presiding there. Ignatius of Antioch: It is Interesting that Ignatius of Antioch, writing c. 107A.D. made no mention of any bishop in Rome despite his emphases on obedience to the head elder in every other letter to the churches. If we accept the premise that Clement was not an elder at all but a secretary on their behalf, then most likely he was nothing more than the one who saw the letter was delivered properly. At most, he may have been the scribe to whom it was dictated by one or more elders in Rome. If, however, we assume Clement was at the very least one of the elders in Rome, then he may indeed have been instrumental in contributing to, or even composing, the letter on behalf of the church at Rome. Regardless, an excerpt from Dionysius of Corinth, written in the early 170’s and preserved through Eusebius’ Ecclesiastical History*, attributes the letter directly to Clement of Rome. 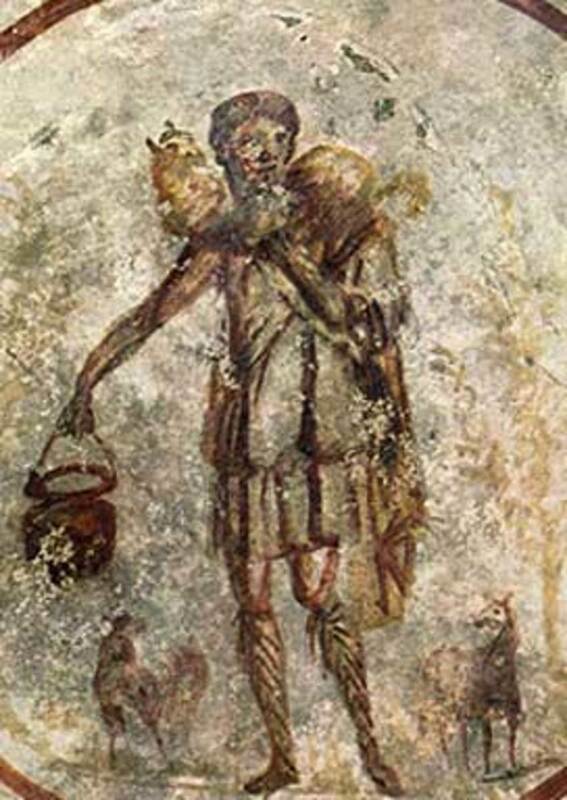 Writing to the Romans, Dionysius says the church in Corinth still reads the letter which Clement wrote “On their behalf.8” Eusebius of Caesarea likewise accepted Clementine authorship, while denying the authenticity of another text attributed to Clement, known as 2nd Clement. This latter text is the cause for 1st Clement’s traditional name despite being a second century work from a different hand. Eusebius noted that other works had also been incorrectly attributed to Clement9. When Was First Clement Written? The General consensus is that 1st Clement was written around late 96 or 97A.D.. There are a number of reasons for this. In its opening lines, 1st Clement references a series of successive “calamities” which had befallen the church at Rome and thus prevented them from writing to Corinth sooner. 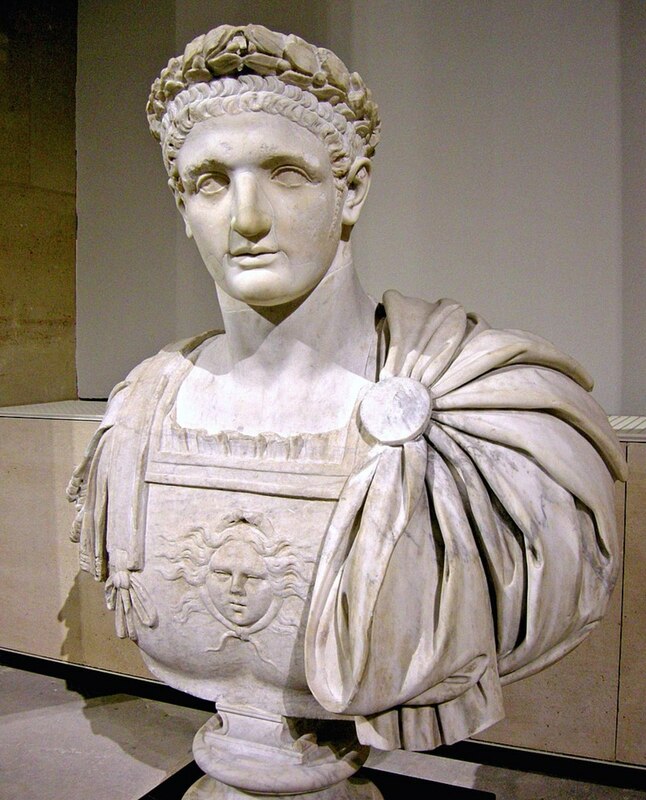 This is almost certainly reference to one of two severe periods of persecution which took place during the first century A.D., the first which took place under Nero, the second under Domitian.. As 1st Clement references the Neronian persecution in terms of the removed past, the only option that remains is the that which broke out toward the end of Domitian’s reign in A.D. 96. The urgency implied in their desire to write as soon as circumstances allowed suggests a date not far removed from the end of Domitian’s persecutions. Furthermore, 1st Clement appeals to the Apostles Paul and Peter as “examples of our own generation,10” which significantly restricts the range of possible dates. How Did the Early Church View First Clement? From the onset, 1st Clement was both highly esteemed and very popular. Multiple sources attest that this letter was read publicly for the benefit of the church when they would gather5a,8. This practice no doubt began in Corinth but then spread as the epistle was passed on to various churches. Even in the fifth century 1st Clement was still considered worthy of this honor in many churches5a. There are hints which suggest some in the early church even went so far as to consider 1st Clement a part of Sacred Scripture. It has been asserted that Clement of Alexandria used it in this way13, and several of 1st Clement’s extant manuscripts are found at the end of New Testament codices. This has led some to assert that 1st Clement was considered a part of the New Testament canon by some in Egypt and Syria. 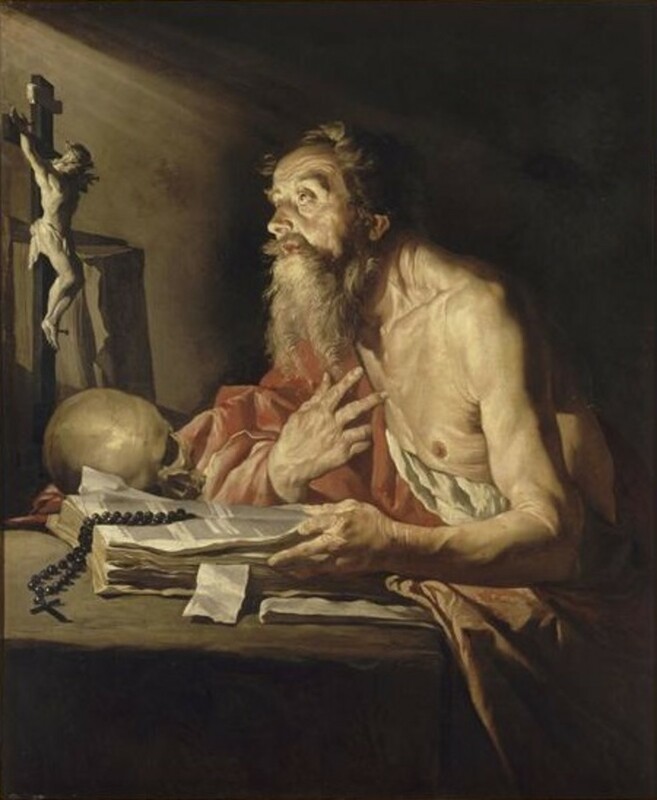 However, it should be noted that Eusebius discusses those books which were recognized as Scripture in his day, those which were debated, and those which some asserted to be Scripture but had been rejected, but he never places 1st Clement in any of these categories14. This demonstrates that, as far as Eusebius was aware, no one at that time esteemed 1st Clement quite so that highly. Why Is First Clement Important? Often times historians describe the earliest extra-canonical works in negative terms. They are not pieces of great theological exposition or development, nor at they particularly eloquent. Attempts to read the development of approaching theological traits in works such as 1st Clement remain subjective and so of limited value. Nevertheless, this letter is very important. As our earliest non-canonical church document, it gives us insight into the state of the church at that critical period at the end of the first century. In First Clement we see many of the most basic tenants of the Christian faith laid out before us; the deity of Christ11a, justification11b, and a reliance upon an inerrant scripture11c. Perhaps most important of all is its use of New Testament texts. In the earliest days of the church, “Scripture” meant simply writings of the Old Testament. Even after the apostles had penned those letters destined to become the New Testament, it took time before these texts became “recognized” by the church at large12. This can even be seen in 1st Clement, where only Old Testament texts are identified explicitly as “Scripture. **” Even so, 1st Clement shows heavy reliance upon New Testament teachings, quotes from books of the New Testament, and explicitly urges the Corinthians to read Paul’s first epistle to that church11d. By quoting Old Testament passages through New Testament paraphrases and combinations, I Clement demonstrates a church which had begun viewing the Old Testament through the lens of Apostolic teaching11e. 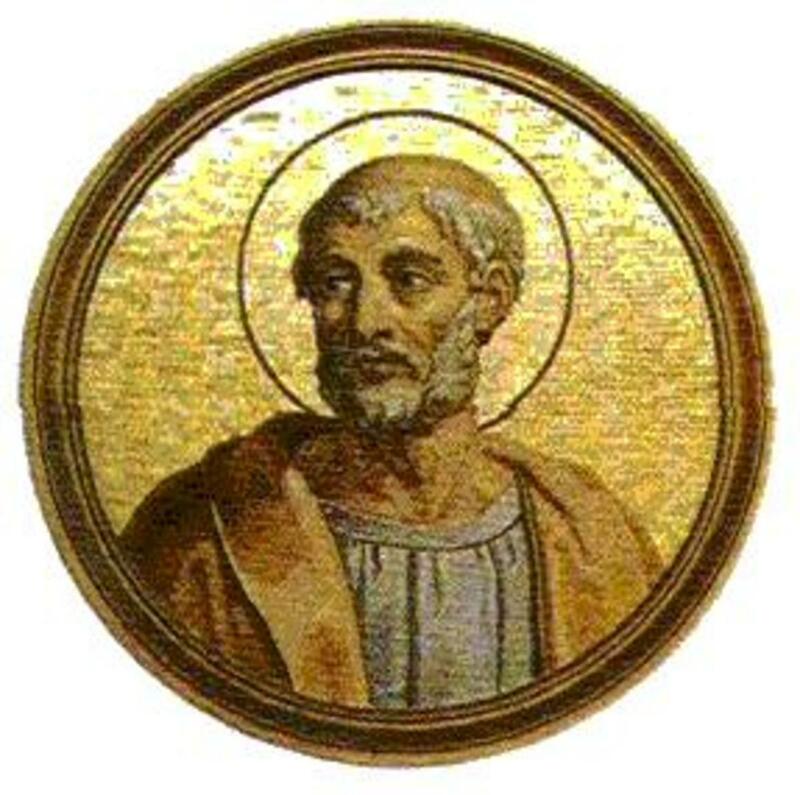 Perhaps most striking is that 1st Clement demonstrates the church in Rome at that time was using at least one of the four canonical gospels, (either Matthew or Luke11f) and possessed several of Paul’s epistles, including at-minimum Romans, 1st Corinthians, and even the much-contested Hebrews11g! This clear use of Hebrews (and some similarity in phraseology) led some Christian writers of the next few centuries to conclude it was Clement of Rome who translated a letter Paul wrote in the Hebrew into the Greek form we know today5a. Unverifiable as this assertion may be, 1st Clement demonstrates a growing Corpus of New Testament books had already begun to form in the first century. What Are the Manuscripts of First Clement? In determining the original text of 1st Clement, there are six important manuscripts extant. 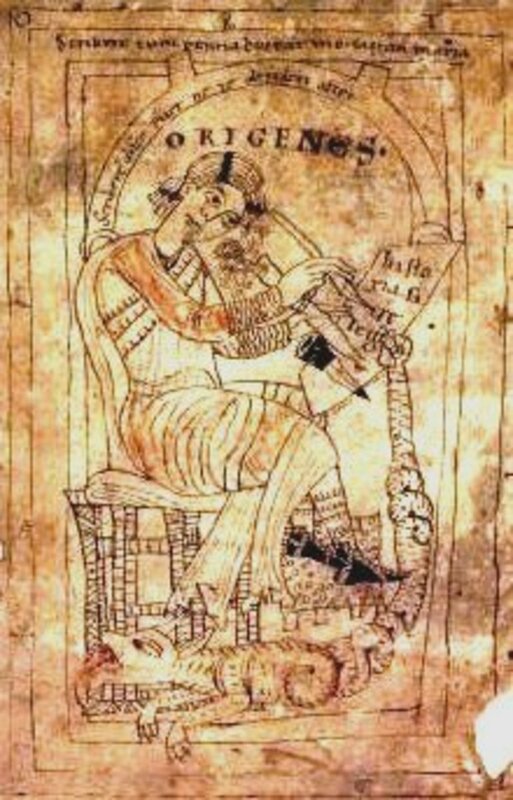 The first to be discovered is in a fifth century codex of the New Testament, Codex Alexandrinus13. It was copied at the end of the New Testament books alongside Second Clement. 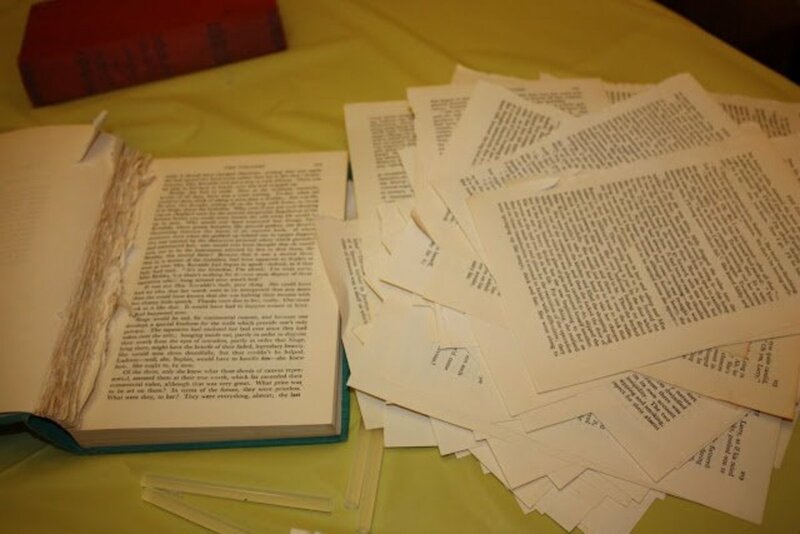 Other manuscripts are two twelfth century manuscripts, one in Greek the other Syriac, an eleventh century Latin version, and two Coptic versions, one fragmentary from the fifth century and a virtually complete fourth century manuscript. 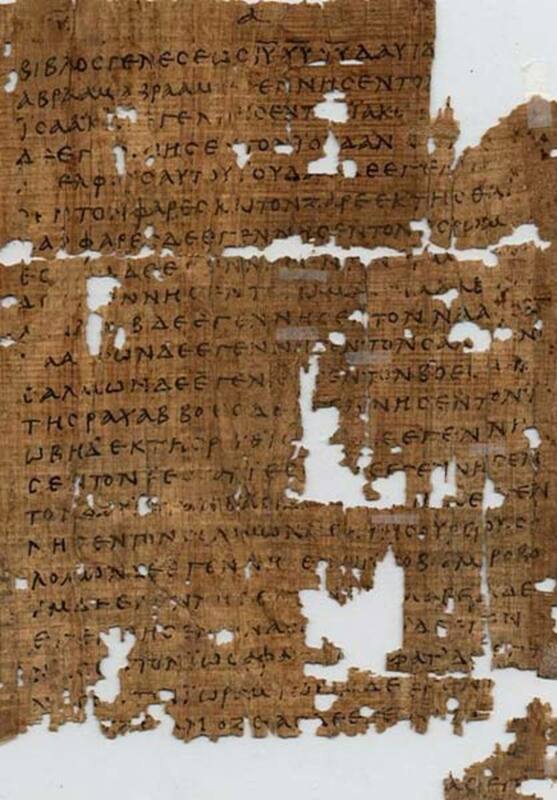 The fourth century Coptic text has the distinction of being the only manuscript of 1st Clement preserving the original ending title: “The letter of the Romans to the Corinthians.”. The ending section did not survive in all manuscripts, those in which it did reflect later tradition by attributing the work directly to Clement of Rome13. It is amazing to think that such an invaluable document as 1st Clement should have been named for such a little understood figure in the history of the Church. Perhaps Clement of Rome truly was a distinguished elder in his day – though only one of many. On the other hand perhaps, as seems likely, he was only a secretary to men of greater authority and distinction in his day. But it seems only fitting that a man of humble position should be so elevated by history. After all, the church Christ established was one of the weak and humble, not of the great. When Clement of Rome entrusted that weighty letter to some merchant or sailor, he likely never thought for a moment he had just made himself one of the single most important men of the first century! * Eusebius’ Ecclesiastical History, published in 324A.D. ** Although it is interesting to note, at one point Clement calls an Old Testament passage “scripture” while rendering it in Paul’s 1 Corinthians 2:9 form. See I Clement, chapter 34. God is not like man, in that we have an origin but He does not. We are natural, he is supernatural (literally, "above nature"). who created god if he created us? Hello, B. A, thanks for sharing your well researched historical paper. 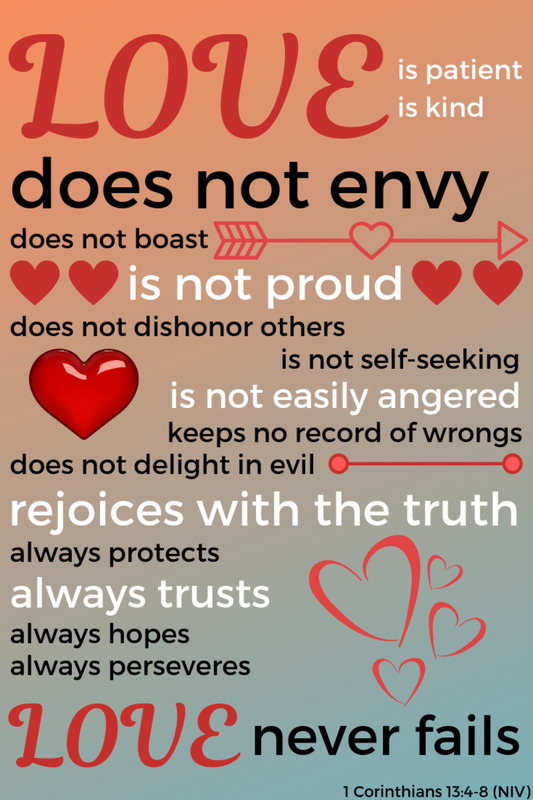 Many Christians or churches will not like these. But nonetheless, the truth has been well-exposed. Thanks again.